300g Calibration Weight. 1ct. ..
Superior Balance 500G x 0.1G Pocket Scale. Backlight Display. Auto Calibration. Tare Full Capacity. 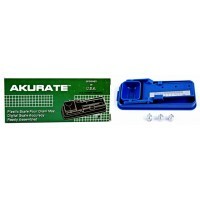 ..
Akurate 4 Gram Twin Beam Scale. 6ct. 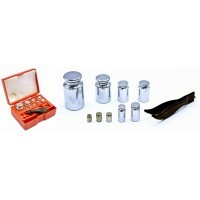 ..
9pc Calibration Weight Kit. 210G Total. 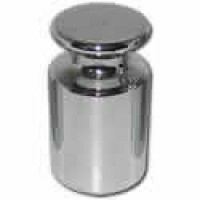 1 x 100g1 x 50g 2 x 20g1 x 10G1 x 5g2 x 2g1 x 1g..
6ct Deering 10gram 50carat scale - Accurate , Easy to Read Measurements -Pocket Size , Protective Ca..
DigiWeigh 1000G x 0.1G Digital Scale DW-1000Chrome. 1ct. ..
DigiWeigh 1000G x 0.1G Pocket Scale DW-1000D. 1ct. ..
Digiweigh 1000G x 0.1G Pocket Scale With DigiLighter. The DW01000BZL is a unique device that infu..
DigiWeigh 1000G x 0.1G Tabletop Scale DWP-1001. Powered By Both Batteries And AC Adapter. 1ct. ..
DigiWeigh 100G x 0.01G Pocket Scale DW-100AZ. 1ct. ..
DigiWeigh 5KG x 1G Kitchen Scale DW-83. 1ct. 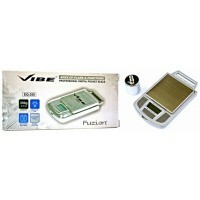 ..
Fuzion Vibe EQ-350 350gx0.1g Professional Digital Pocket Scale. 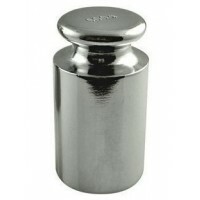 Capacity: 350g Re..
Professional 500G x 0.1G Mini CD Scale HKHC-MD. 1ct. 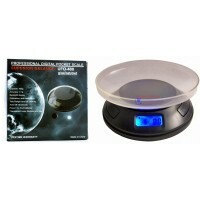 ..
Superior Balance 400g x 0.1g Digital Mini Bowl Scale UFO-400. Weighing Capacity: 400g x 0.1 ..